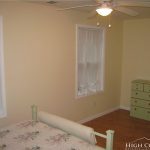 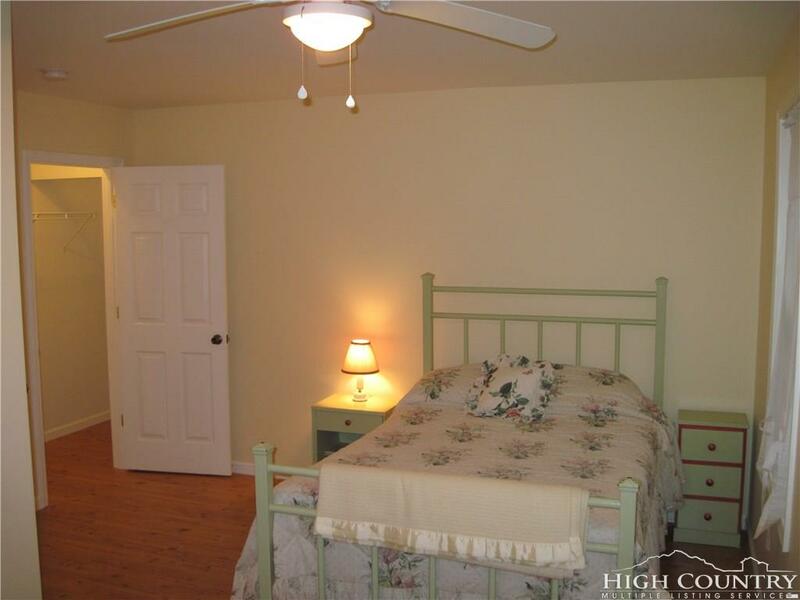 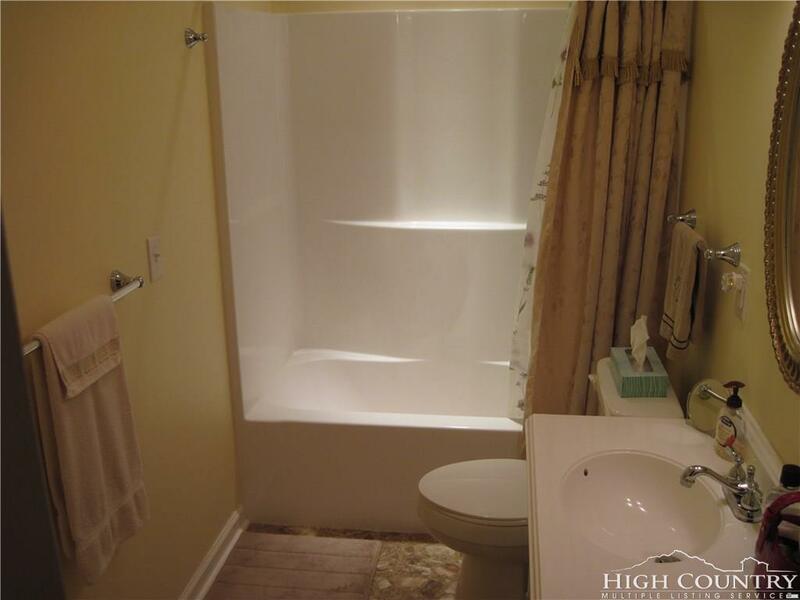 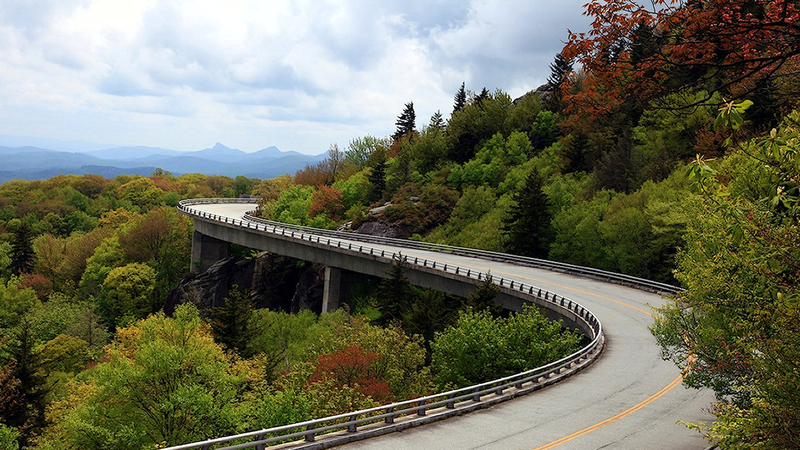 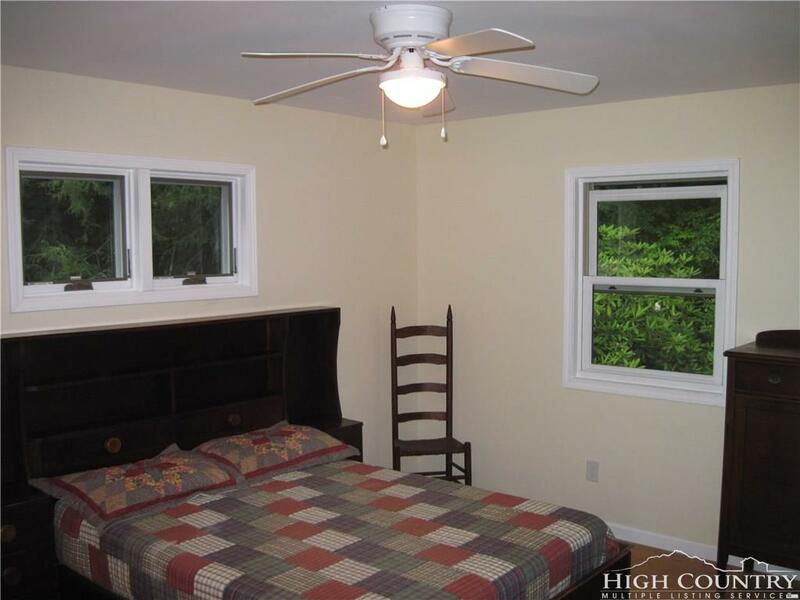 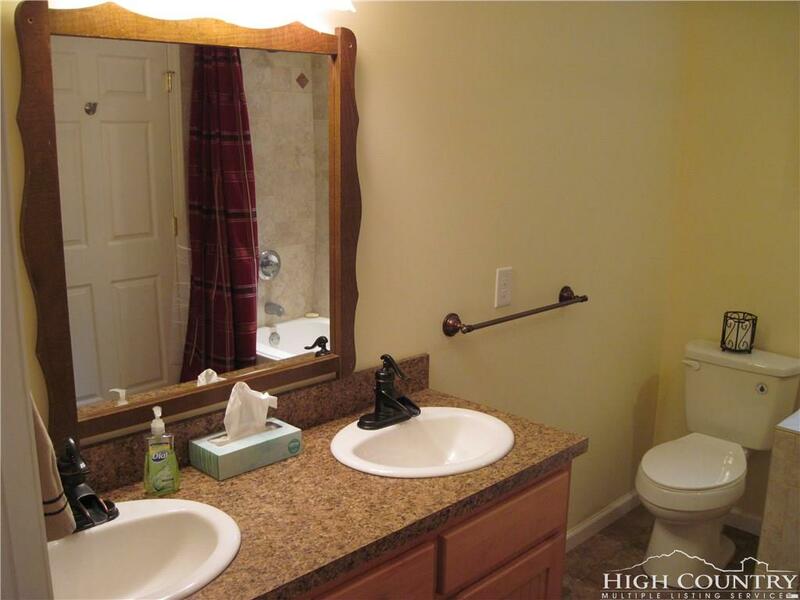 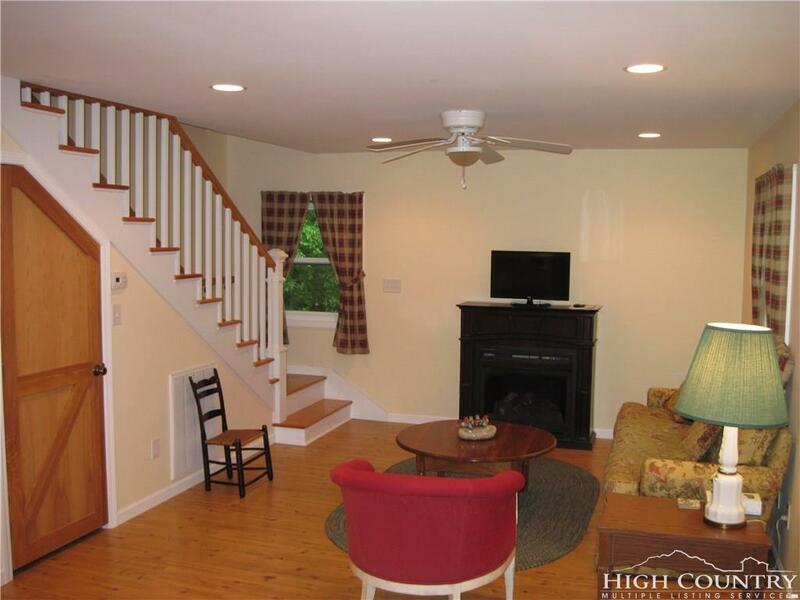 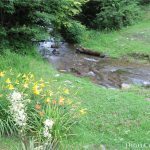 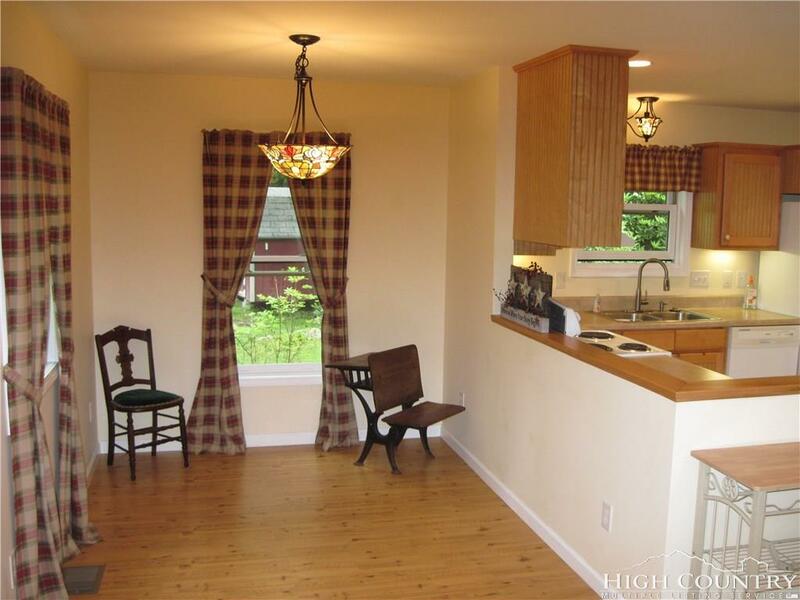 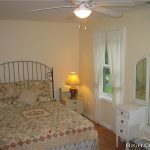 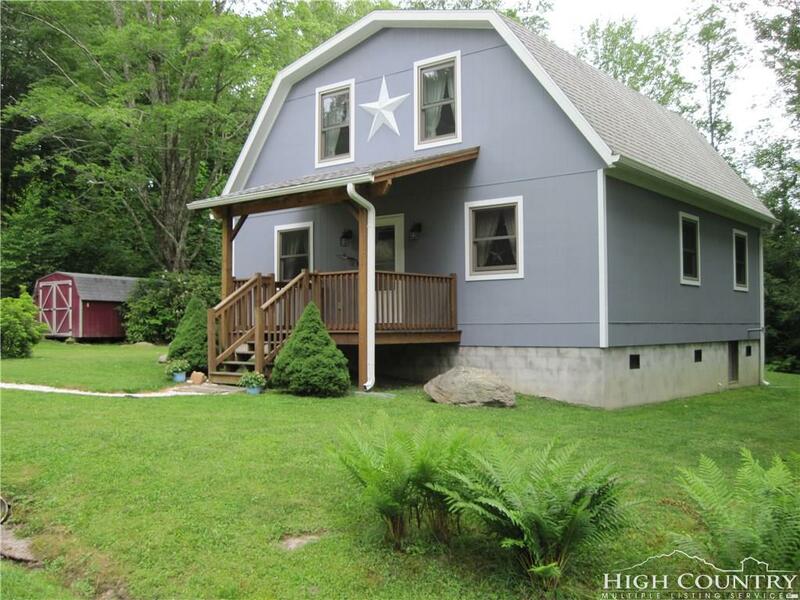 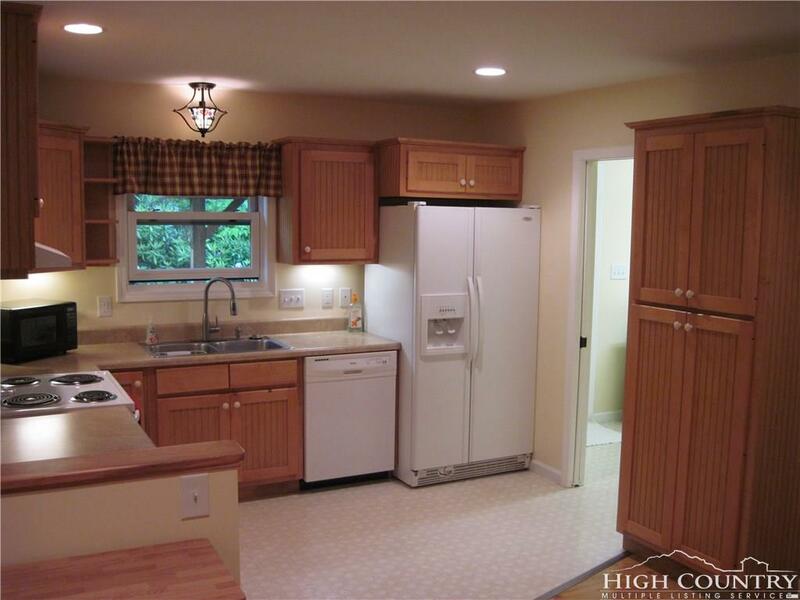 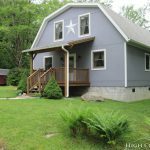 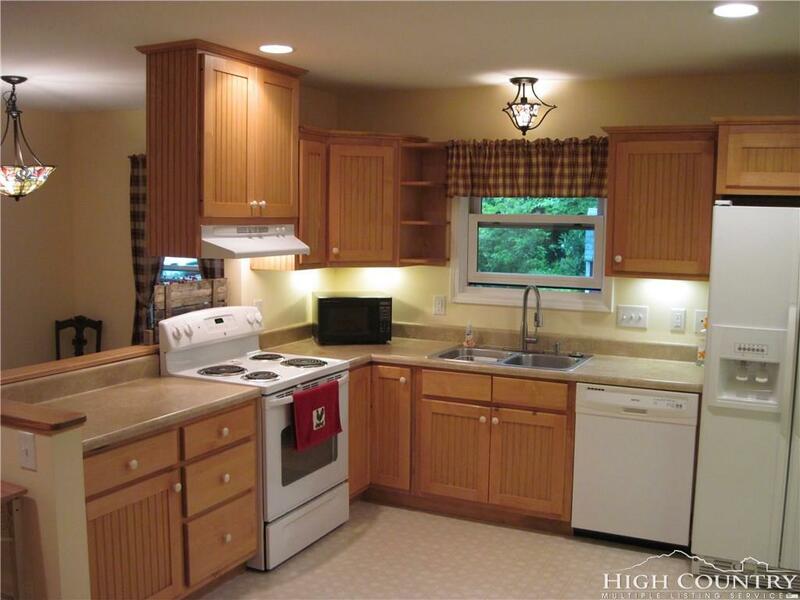 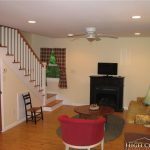 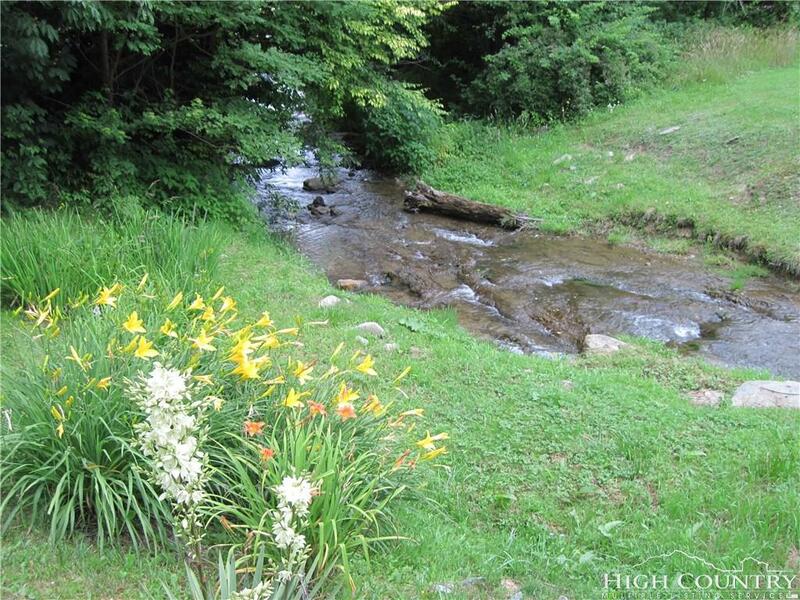 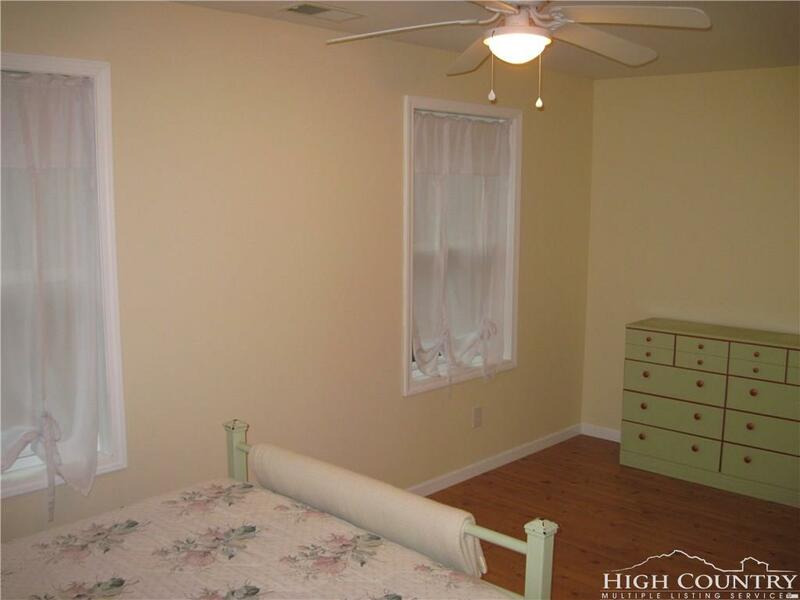 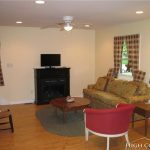 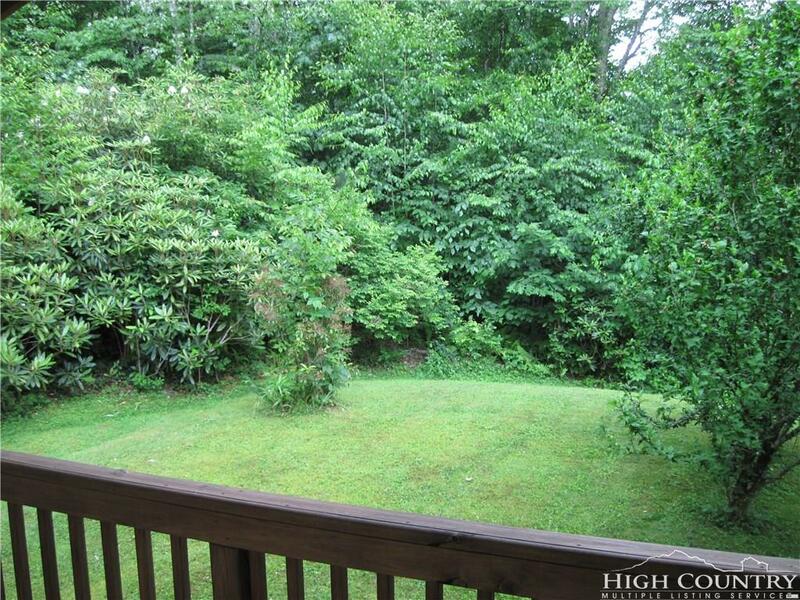 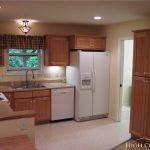 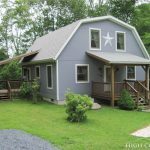 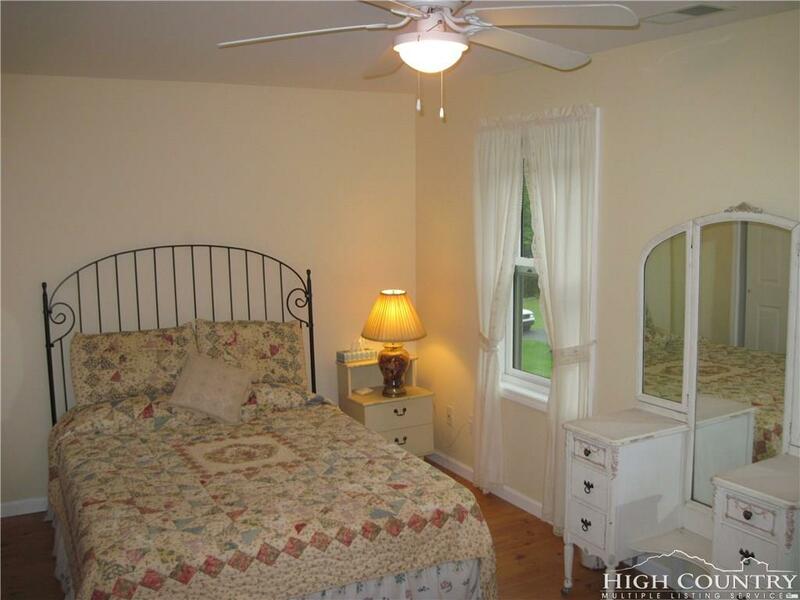 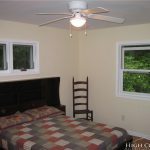 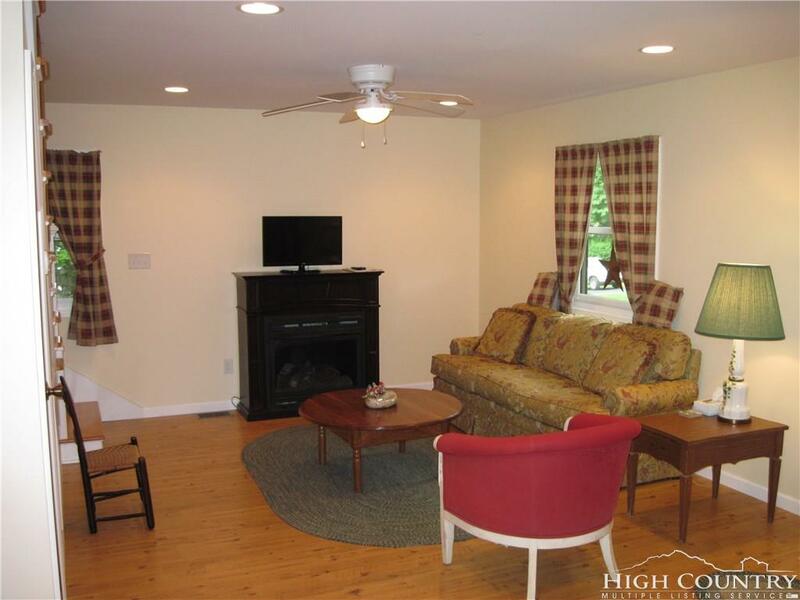 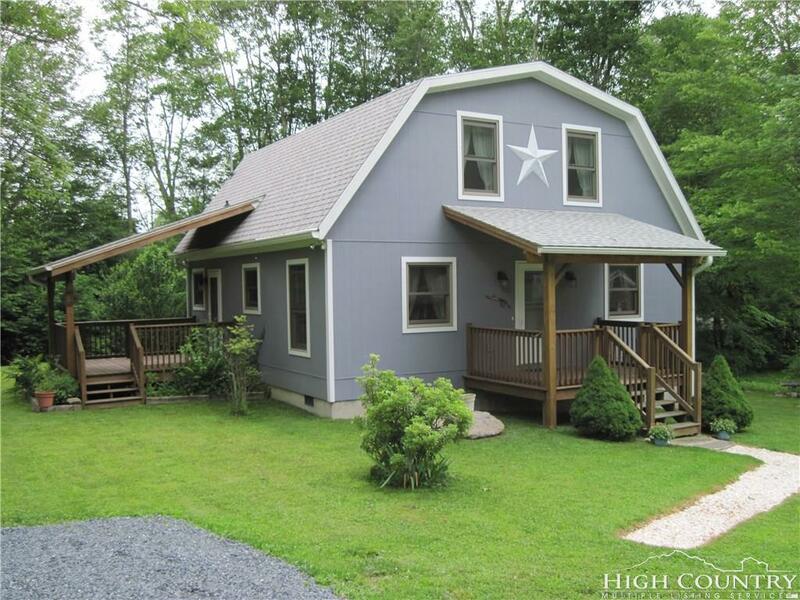 Very nice, well kept 3 bedroom, 2 bath cottage about .5 mile from the center of Banner Elk! 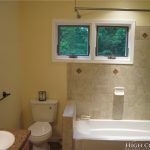 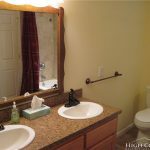 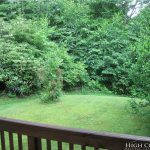 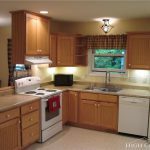 Features include: easy, flat access, master bedroom on 1st level, 2 covered decks, beautiful Shawneehaw Creek runs thru edge of property. 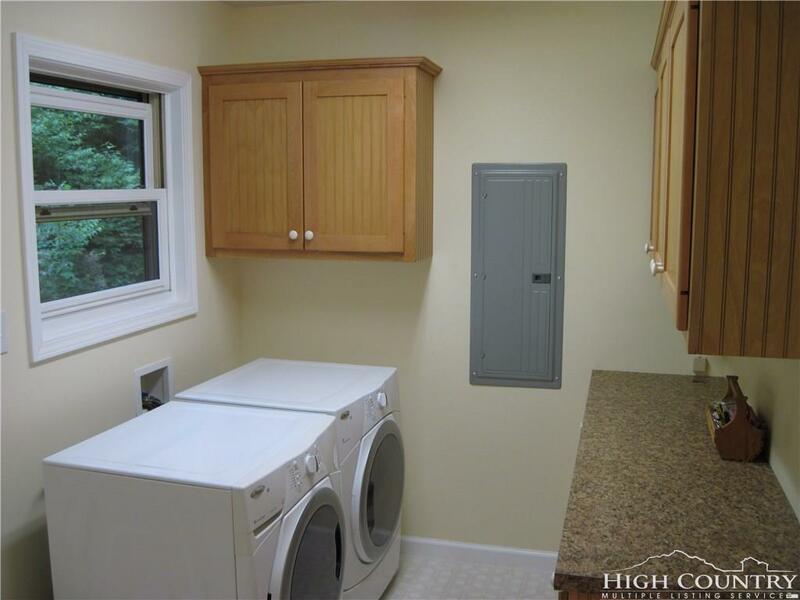 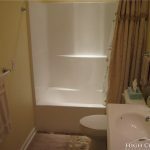 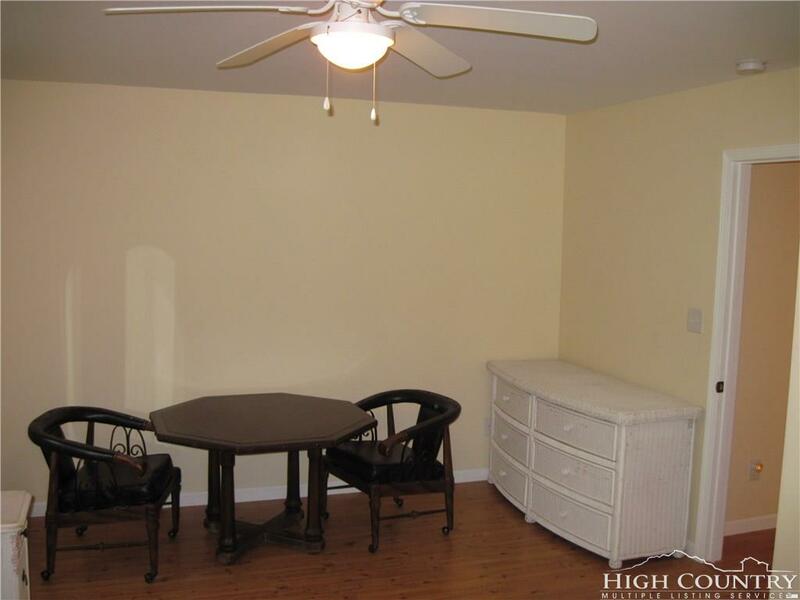 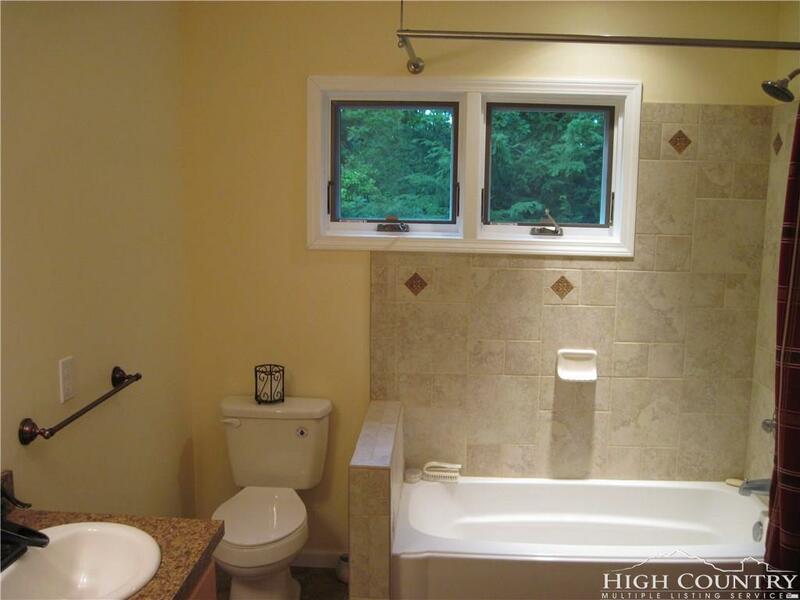 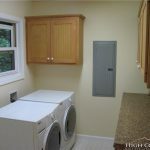 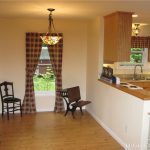 Check out this nearly new, affordable cottage located in a nice, quiet, conveniently located neighborhood.